« The Bedford Esquires Jam Night! The Dualers Duo (Tyber & Pete) return to Esquires after their sold out show in 2018! 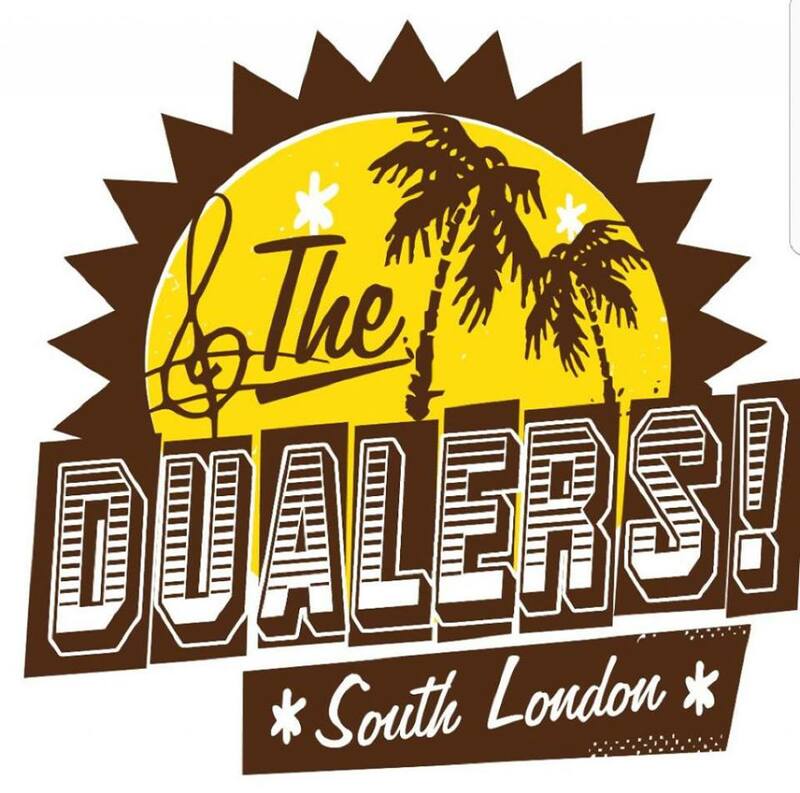 The Dualers are Britain’s much loved Ska and Reggae band from the South of England who have steadily built up a following of many thousands of truly dedicated fans. Brothers Simon and Tyber Cranstoun were introduced to music at a very early age by their father; Bill Cranstoun who was a local promoter of Jamaican music in the 1960’s and ran his Savoy Sound System at several locations in South London. They grew up with the sounds of The Blues Busters, Lord Creator, Stranger Cole, Bob Marley, The Skatalites, Sam Cooke and Otis Redding to name a few.